Cryptocurrencies have emerged as one of the best alternatives for traditional money. The digital tokens previous considered as mere digital assets are now being touted as the future of economics. One of the major use cases of cryptocurrencies is global payments. 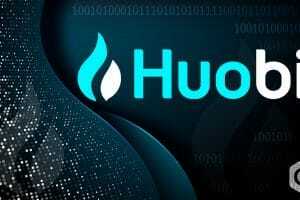 The space has recently been penetrated by blockchain and crypto backed platforms, which is revamping it. For instance, IBM, the American tech giant, recently launched its blockchain based global payment platform, World Wire, in collaboration with Stellar Coin. Similarly, VISA Inc. 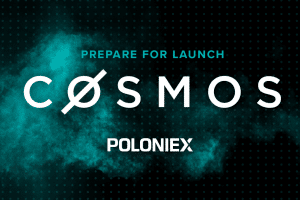 Revealed last month that it was integrating blockchain space with its global operations, in order to facilitate payments through digital tokens. Social Media behemoth Facebook is also about to launch its own Stablecoin, targeted towards enhancing cross-border payments. Further pushing the boundaries, the San Francisco based crypto exchange Coinbase has joined the party, by launching its own international payments platform. As per the website declaration, the platform is focused on providing the users with a fast and free payments platform. The exchange will use Ripple’s XRP and USDC cryptocurrencies to facilitate cross-border payments. 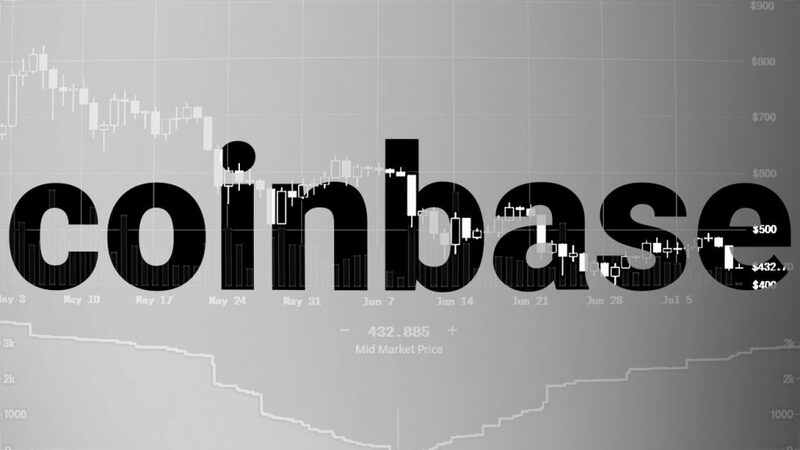 Coinbase added XRP on the exchange in February earlier this year, following huge demand by users. On the other hand, USDC was added weeks after the Circle backed coin was introduced late last year. 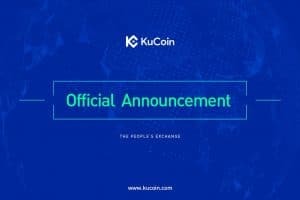 Users on the crypto exchange will now be able to use a free service for sending cryptocurrencies to other users on the platform. Apart from this, Coinbase will charge a nominal fee for sending money to users outside the platform. Ripple, the blockchain behind XRP, has always tried to be the number one choice for payments settlement globally. The US-based blockchain start-up created quite a few systems to achieve its goals, including XRP, xRapid and xCurrent. 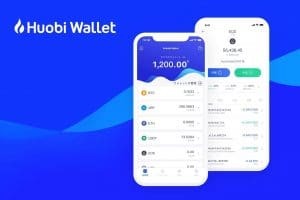 In December last year, Ripple joined hands with the National Bank of Kuwait and assisted the bank to launch a cross-border payments app. In total, about 19 companies globally use Ripple for international payments, including Euro Exim Bank, SBI Virtual Currencies, and Arrington Capital. The other digital token being used by Coinbase for cross-border payments is USDC. It is a Stablecoin based on the Ethereum Blockchain and is supported by the US Dollar. Ever since it was launched in October 2018, the coin has gained traction and popularity fairly quickly. While responding to questions by reporters, a Coinbase representative wrote that the platform is basically designed to be an educational resource for users to learn about the benefits of making cross-border payment using digital tokens. 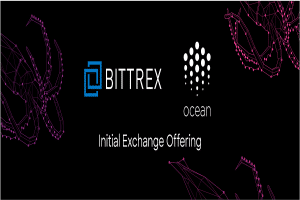 The company states on its web page that the platform is unique from simple money remittance, as it is a crypto transaction being converted to local fiat currency on receipt. In those countries where Coinbase does not support the local currency, the company directs the recipients to transfer the received XRP or USDC to any other exchanged which allows crypto to fiat conversions for the local fiat currency. Global payments through crypto assets are expected to rise significantly in the near future. Cryptocurrencies offer better security while transferring money from point A to point B, due to the underlying blockchain platform. Moreover, crypto payments bring down transactions costs by almost 70%, while also reducing time consumption. 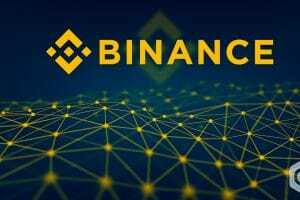 Binance Declares that it will Support Technical Requirements of Zilliqa Mainnet Token Swap!